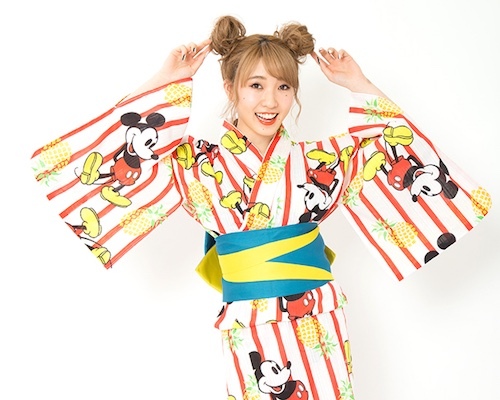 Despite their enormous homegrown manga and anime culture (or, perhaps, precisely because of it), the Japanese have a special place in their heart for Disney characters - particularly Mickey Mouse. 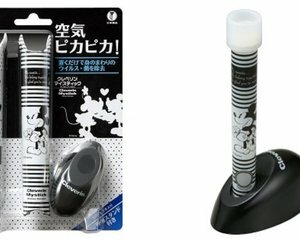 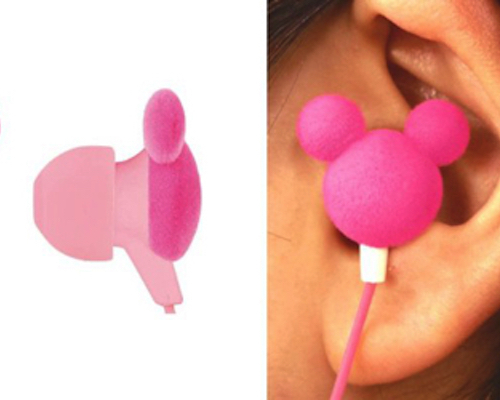 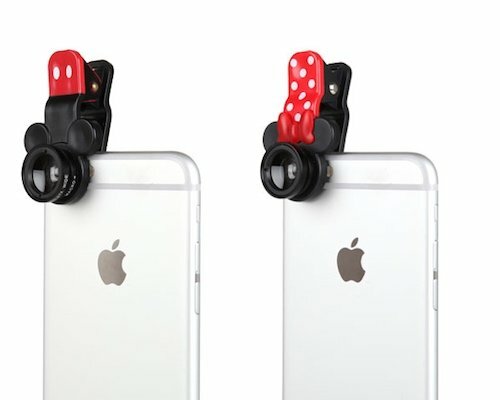 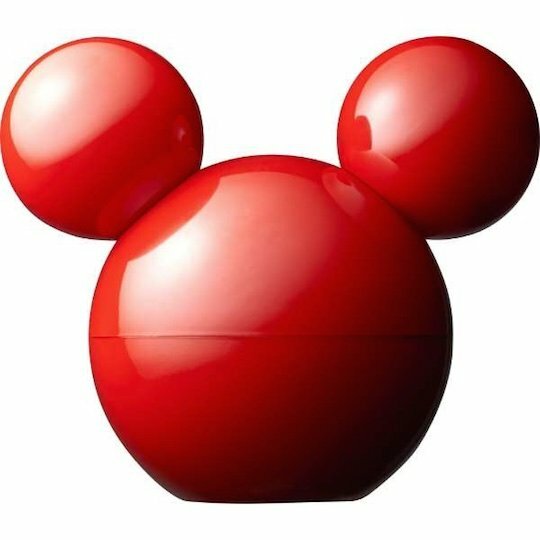 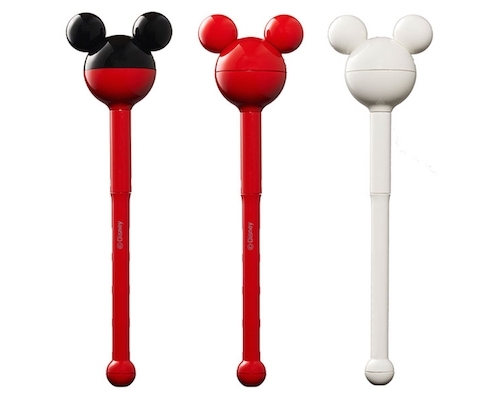 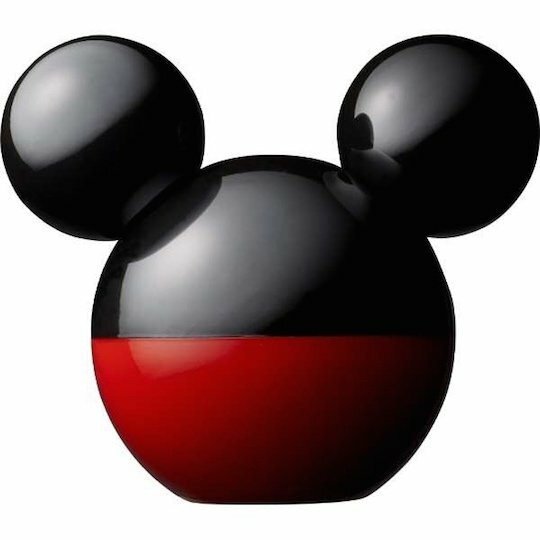 Mickey-themed items can be found almost everywhere in Japan and many local designers have tried to incorporate the iconic three-circles that make up the silhouette of the world's most famous mouse into their products. 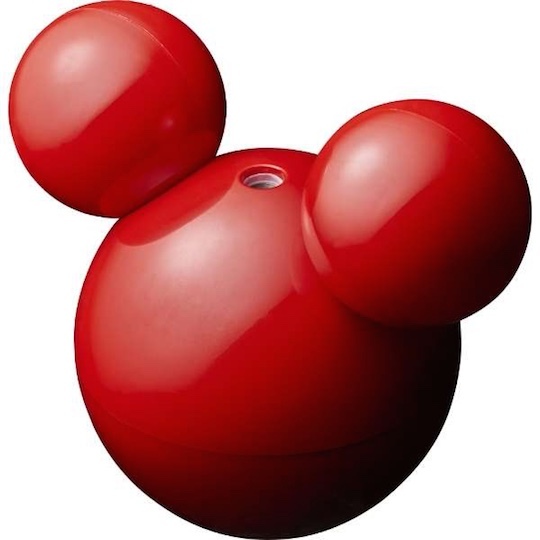 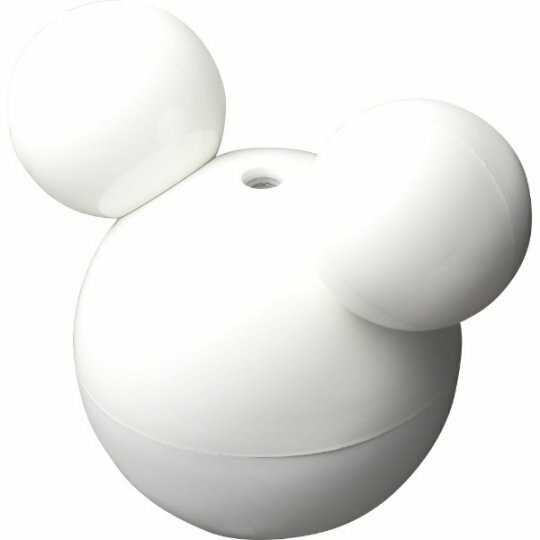 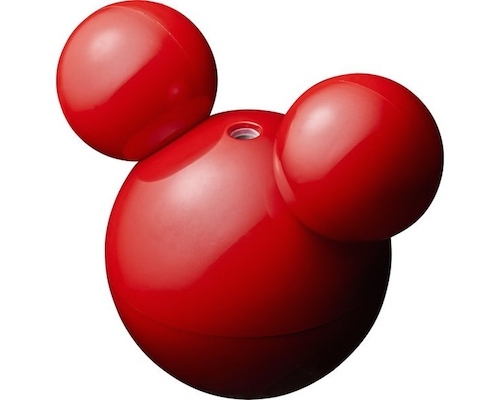 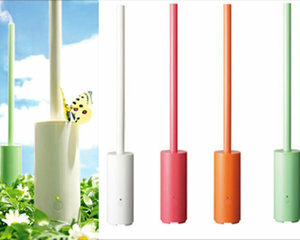 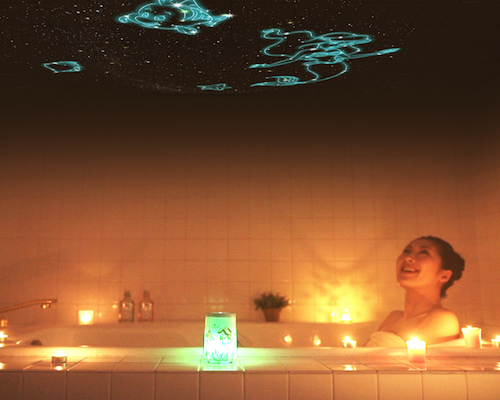 The Disney Mickey Mouse Humidifier is one such example that brings Mickey's face to 3D life in a truly practical way! 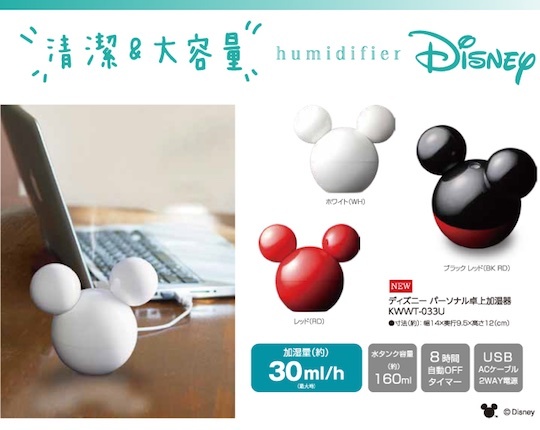 Design (and trendy red, white, black and red colors) aside, the humidifier is a very handy device that can be charged by any USB port, including on your PC, and will gradually add humidity to your living or work space for 8 hours. 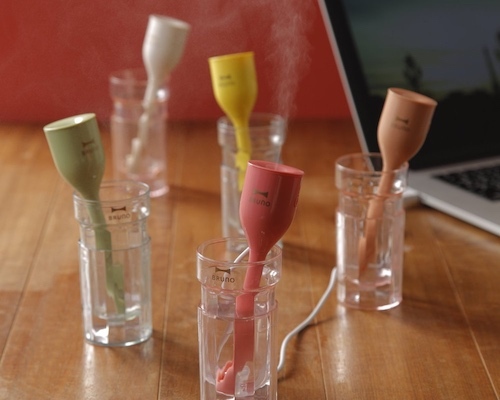 It can produce 30ml (1 fl oz) of moisture per hour from a 160ml (5.4 fl oz) load and, thanks to its built-in timer, the appliance even knows when to stop. 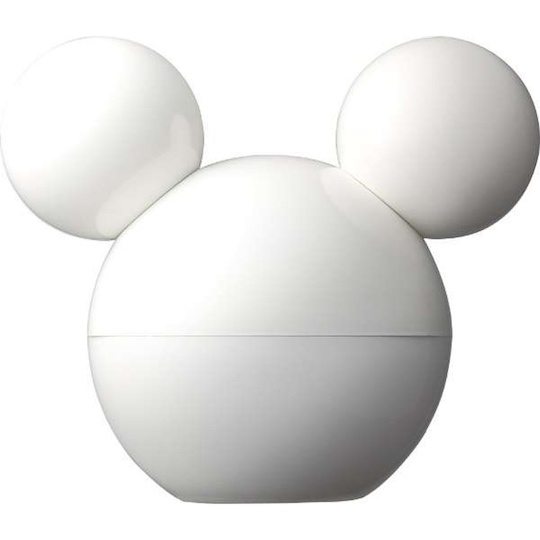 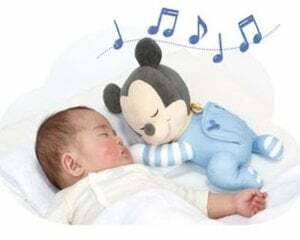 Especially if you're living in an area with a dry climate, this Mickey Mouse Humidifier will be your perfect nighttime companion!